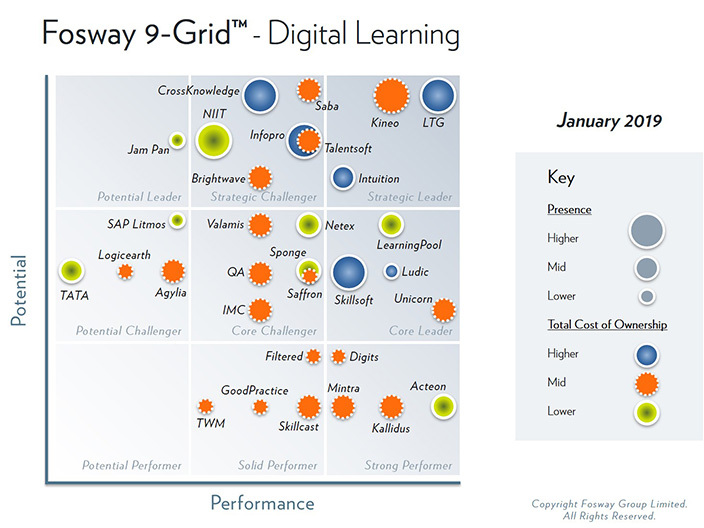 CrossKnowledge, one of the world’s leading distance learning providers, today announced that it has been recognised as Strategic Challenger for Digital Learning and as a Next Generation Learning Environment in the Fosway 9-Grid™ for Learning Systems. Our rich and broad suite of capabilities contributes to achieve greater adoption of CrossKnowledge solutions in the market. Our higher presence is confirmed by CrossKnowledge’s growing base of 500 global customers — including L’Oreal, Mastercard, Ricoh, Zurich Insurance, — meeting the needs of complex enterprise-scale global companies and assisting them in their learning challenges by converting training process into real business impact. 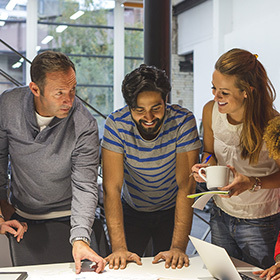 At CrossKnowledge, we focus on developing unified digital learning solutions for our clients. With the recent addition of the Facilitator Interface in CrossKnowledge Blendedˣ, and Fosway recognizing our platform as a Next Generation Learning Experience System, we are sure we are on the right track. Our learning platform is ready to tackle all organizational learning needs.” said Danish Khan, Product Marketing Manager, CrossKnowledge. Further details on the 9-Grid™ can be obtained from the Fosway website. Fosway Group is Europe’s #1 HR industry analyst. 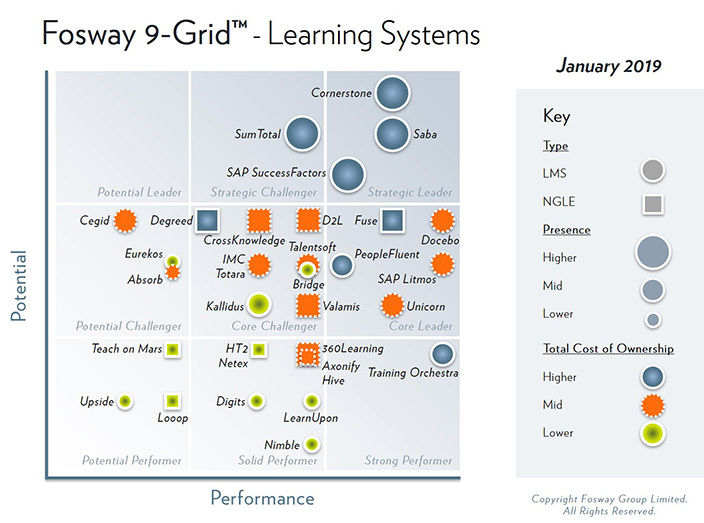 The Fosway 9-Grid™ provides a unique assessment of the principal learning and talent supply options available to organisations in EMEA. Now in its fifth year, the analysis is based on extensive independent research and insights from Fosway’s Corporate Research Network of over 150 customer organisations, including BP, HSBC, PwC, RBS, Sanofi, Shell and Vodafone.